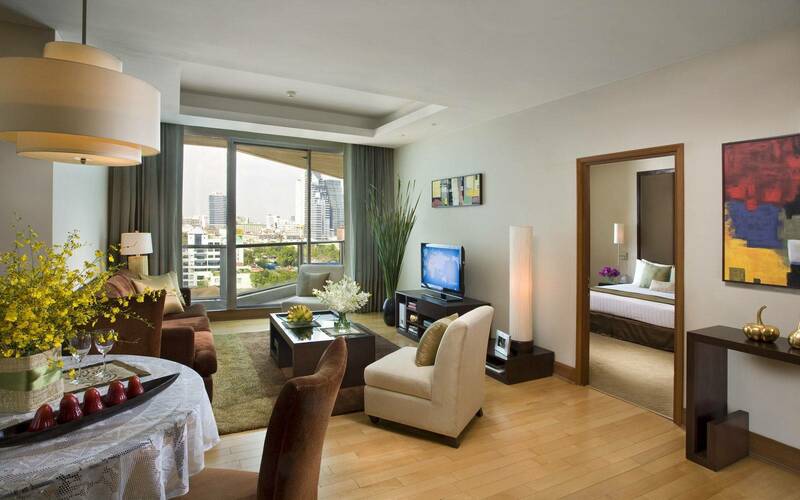 To experience the pulsating energy of one of the world’s most famous cities, one should pay Bangkok a visit. It is here in the ‘City of Angels’, as named by King Rama I, where climate-controlled megamalls sit alongside 200-year-old villages and gold-tinged spires of Buddhist temples. 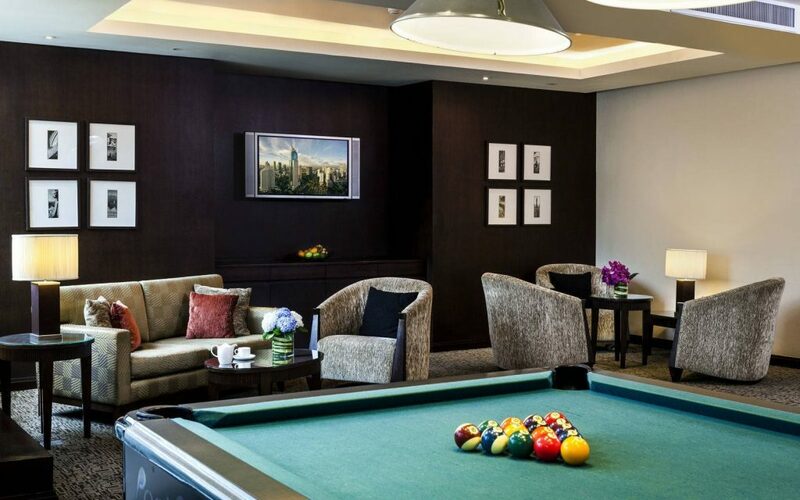 It is in the very heart of this multifaceted metropolis where Ascott Sathorn Bangkok lies. 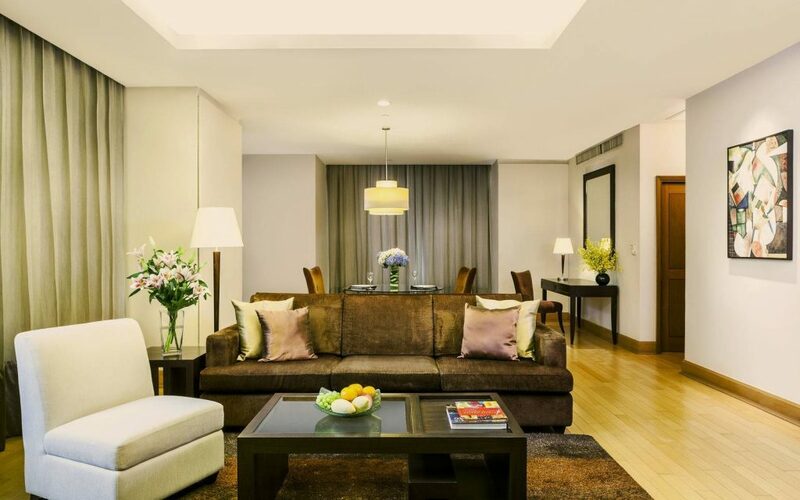 The luxury residence sits squarely on South Sathorn Road, just a 7-minute walk to Chong Nonsi skytrain station and the renowned nightlife and shopping districts on the Silom Road are just a short drive away. 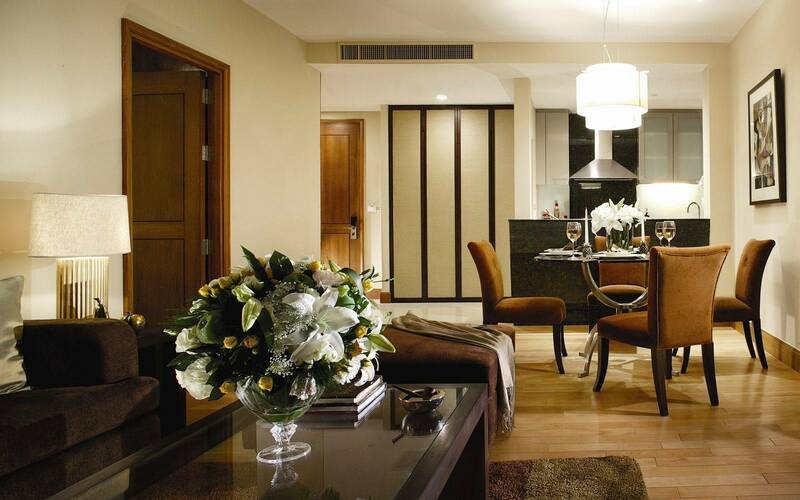 The residence is also a mere 1-hour drive to the Suvarnabhumi International Airport and Don Muang Airport.